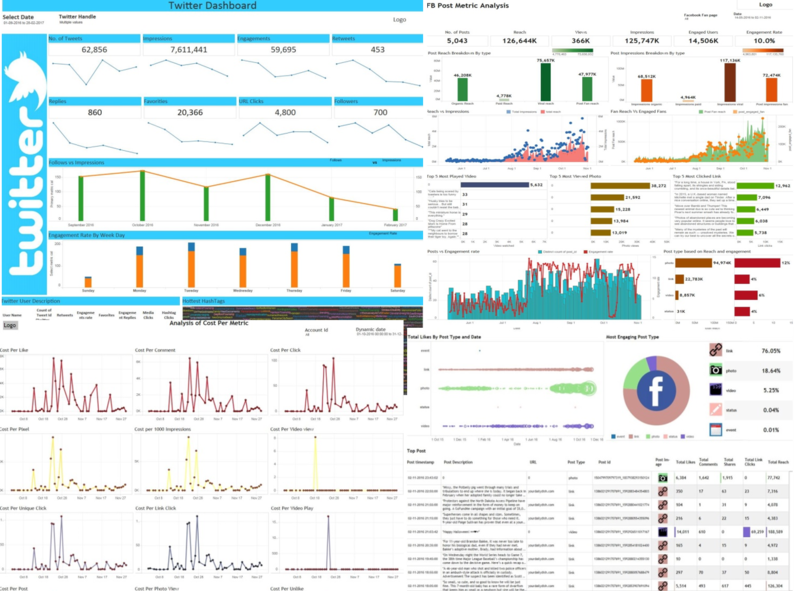 The client, based in USA, required us to do reporting for a marketing platform which can give them general overview of the performance and monitor the factors responsible for variations in performance. 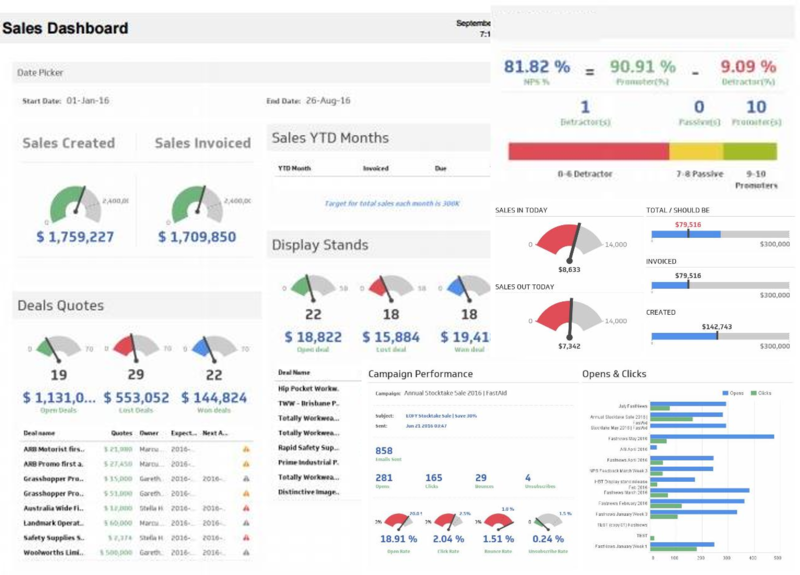 Our Business intelligence team designed a BI solution for an e-commerce company based in New York. 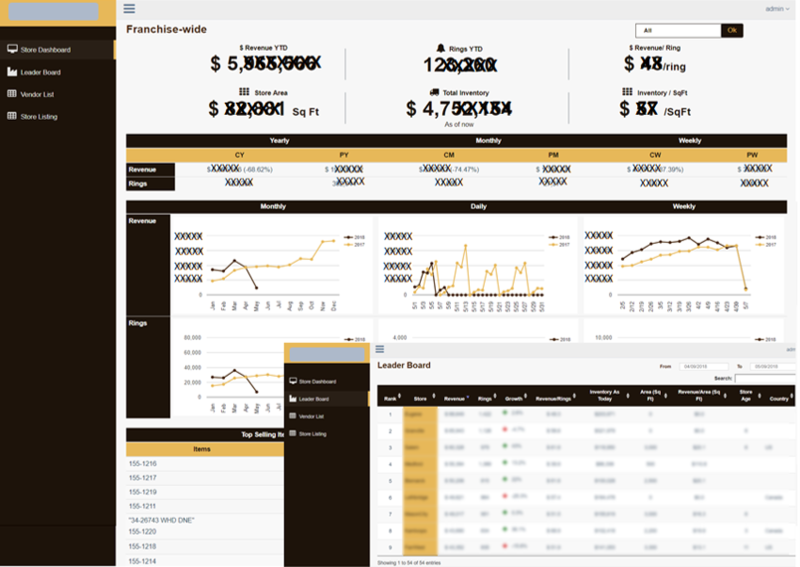 It includes an interactive dashboard to monitor Sales, Marketing and Operations KPIs with real time updates. 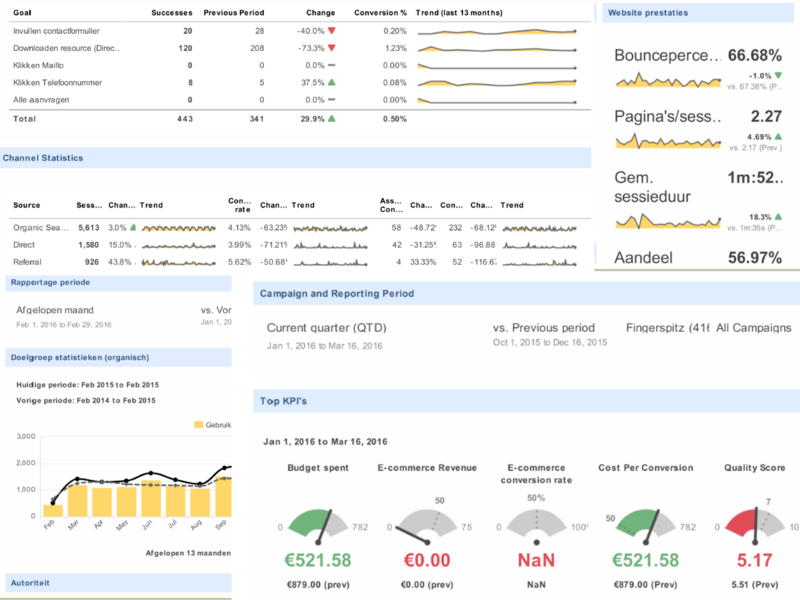 A tailor made BI dashboard in Klipfolio that allows the user to monitor website performance, analyze published Ads and SEO statistics with real time updates. The system brought together all the stores of a franchsiee for reporting. 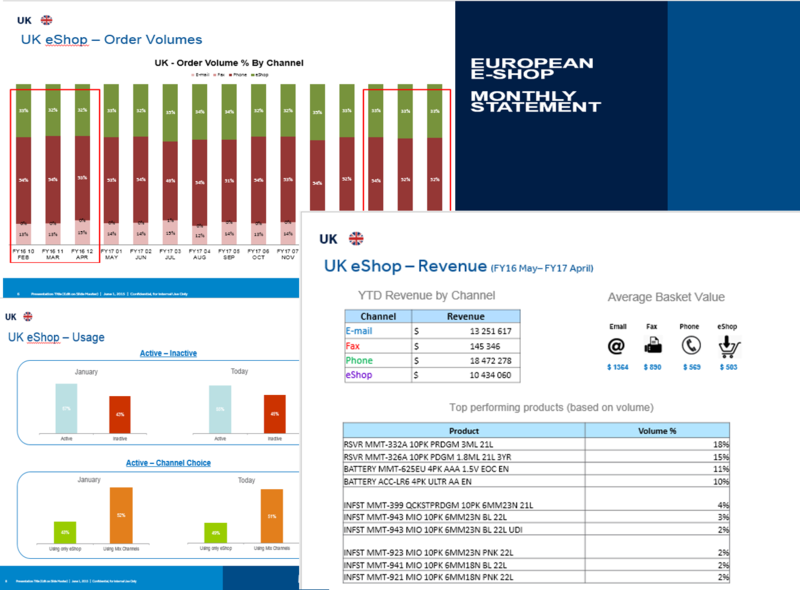 Using connectors with each POS, live sales and inventory data was brought into a central server, which was then used to report live sales for the overall franchise. Based on raw data provided from one the leading medical device company, we developed periodic report to calculate various KPIs that includes volume, revenue, YTD sales etc.